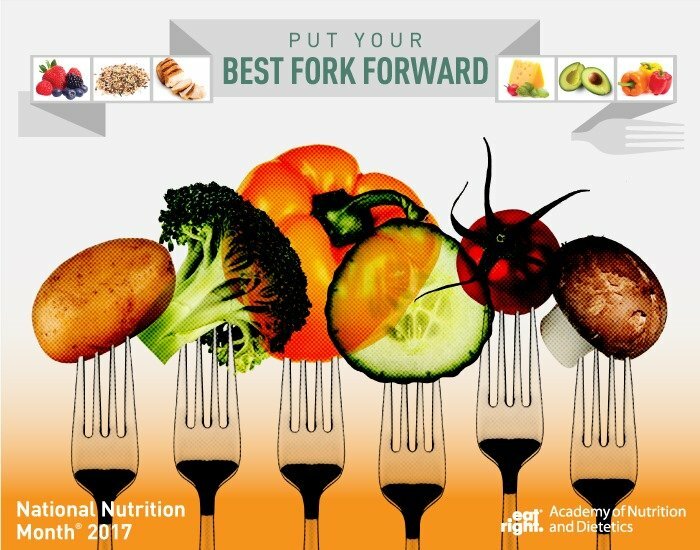 3 Ways to Put Your Best Fork Forward | Nutrition Coaching | G & G Nutrition Co.
March is a special month for RDs in the U.S. because it is National Nutrition Month®! This year’s theme is “Put Your Best Fork Forward”. Every year when the AND releases the theme for NNM, I always think about what that theme means in terms of my own nutrition philosophy. 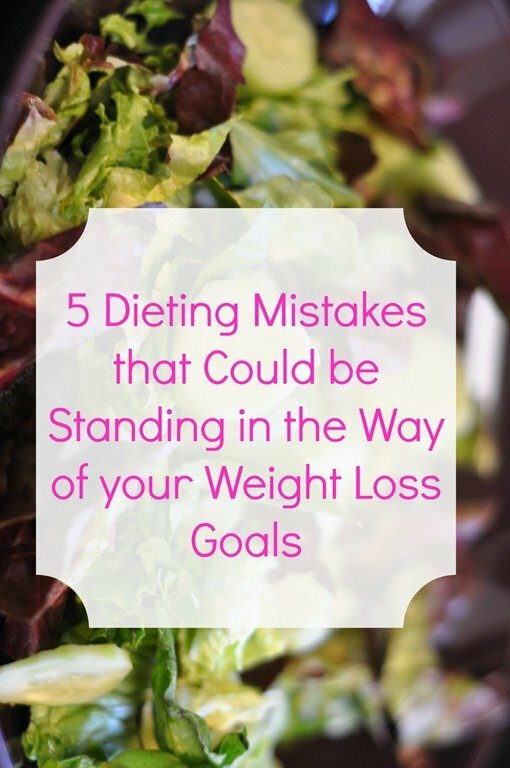 I really do not think eating well has to be difficult or complicated. We make it that way when we get caught up in labeling foods as “good” and “bad”, eliminating certain food groups, counting X, Y and Z and overall viewing our meals as something has to be micromanaged in order to be healthy. So to me, Putting Your Best Fork Forward means filling most of your diet with foods that are most nourishing to your body, and then really taking the time to savor and enjoy a the times when we do have some indulgences. Are you looking to Put Your Best Fork Forward this month? Here are 3 simple tips for you! I’m not an amazing chef, but all of my cooking skills thus far have been developed by trying new recipes. This gives me the opportunity to explore ingredients and seasonings that I might not typically cook with. Cooking at home is cheaper than eating out, and you can almost always make things a little healthier compared to the same dish you get in a restaurant. 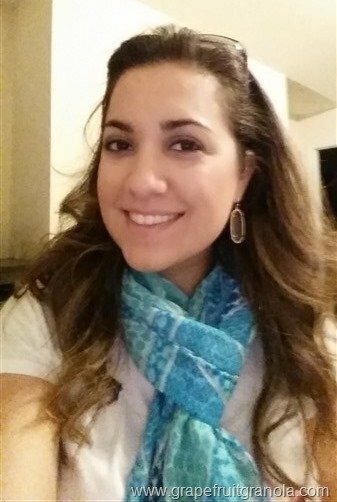 My favorite website for recipes is allrecipes.com because you can search by different criteria and read people’s reviews on improving the recipe. 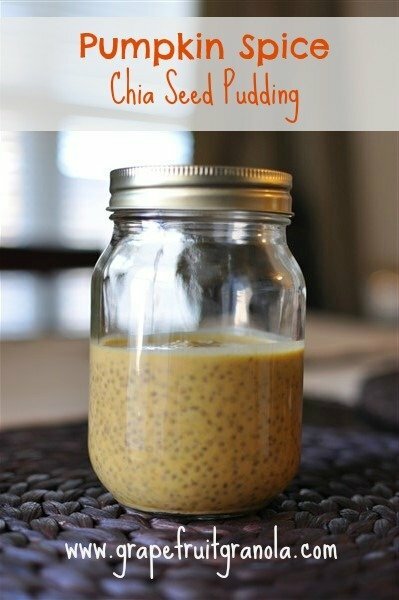 I’ve almost never made a recipe that is bad from that site! I’m also trying to make more dishes from cookbooks! A lot of times, we think of our protein as the main attractions of our meals. Grains/starches come in second and sometimes vegetables are an afterthought. There are SO many benefits of a plant-based diet so try to fill 1/2 of your plate with non-starchy veggies for lunch and dinner. My favorite vegetable recipe of all time is this oven roasted brussels sprout recipe. I used to hate brussels sprouts until I made them this way! One of my nutrition goals this month is to learn how to make more creative vegetable dishes. A lot of time I get asked whether specific products are healthy. This can be a loaded question but I like to direct people to the nutrition label. A tip I have is to look at the first 3 ingredients of a product. Ingredients are listed in order of greatest to least, and they can tell you so much about a product. Please behold my very first nutrition blog post about reading a nutrition label for more tips! How can you Put Your Best Fork Forward this month? If you are an RD, are you doing anything at your work to celebrate NNM? We are doing a food drive!